Today is a great day for MbaFrog team, From today on-wards we're going to start publishing a series of Interview of alumni studying in different Institutions in India offering Distance Learning MBA courses. In this series we recently interviewed Ms. Hina Singh. We're honored to feature her on our blog. 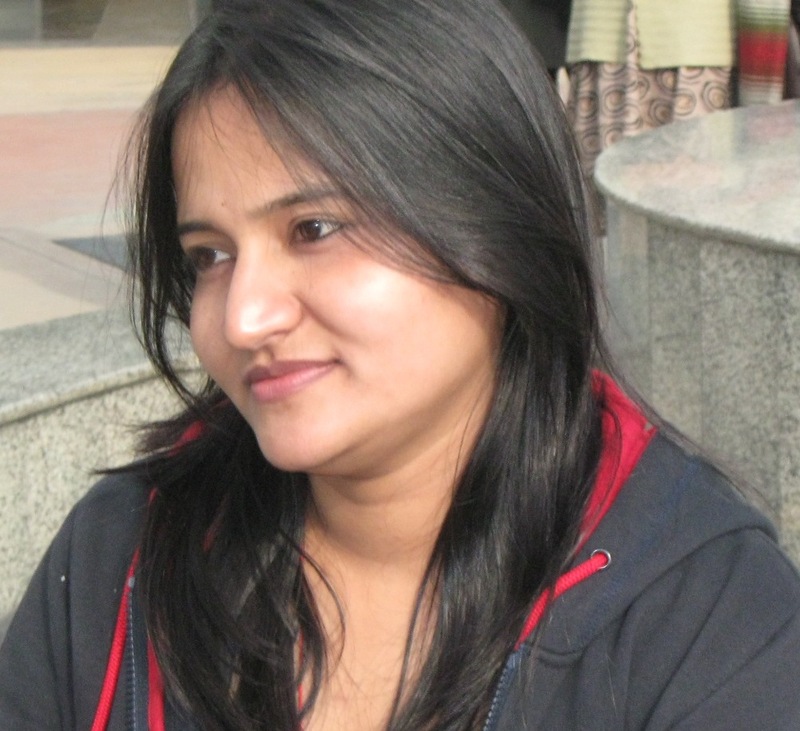 Hina Singh is a marketing professional with more than 4 years of professional experience in the field of marketing & business development. Currently she is working with an renowned IT company in India & pursuing her PGDBA from Symbiosis Center for Distance Learning. During the interview session MbaFrog team asked the following questions from Hina. Q. Tell us about your experience with Symbiosis. The PGDBA course from SCDL has given me a massive support to pursue my post graduate degree with flexibility. The study materials are also wide spread & easy to grasp.The flexibility and the quality of learning mode are excellent.The overall course is fast-paced yet comprehensive. Q. Why you joined Symbiosis when there are many other options available. as specialized knowledge to enhance our career then Distance Education can be our cup of tea.So i thought why not to opt SCDL where they has been ranked 3rd among the top distance learning institutes, Side by side also initiated several innovative concepts like: Virtual classroom facility, Live chat sessions with the faculty, Examinations can be conducted On-demand, Assignment can be submitted online, Online Examination booking, Campus email ID with the facility so that we can view our admission & acdamedic status. Q. How often do you get chance to interact with Faculty. Do you also get some online classes. For every semester SCDL organize (PCP) Personal Contact Program for the existing students with the expert faculties, so that the academic queries & doubts can be cleared. Besides this online sessions are available on the regular interval of time. Q. Does Symbiosis also provides some kind of job assistance. Of Course they do....placements with the very renowned companies like TCS, Reliance Retail, Wipro, Bosch Ltd. & many more. Q. How according to you a distance learning MBA course helps a student. Choosing a Distance learning MBA programme gives me flexibility to learn and earn, As these programmes are specially designed for working professionals. Having an MBA degree will help in getting to new professional heights as well as enriching my career possibilities. 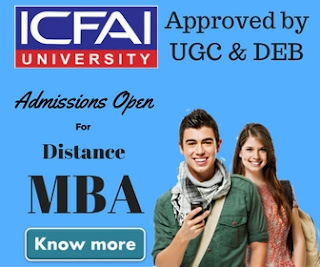 Hope this interview will help many distance learning MBA aspirants to make a decision about choosing a Institution. We would like to give a big thank to Hina Singh that she give her valuable time to MbaFrog team & we wish a good luck to her for all the success in her professional & personal life. 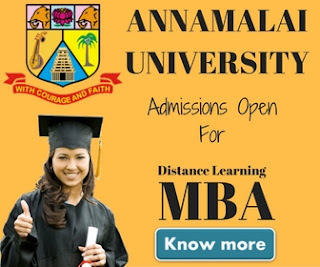 If you're a distance learning MBA student & wants to feature on our blog than write to us at mbafrog@gmail.com.